The best way to change your public image is to change your hairstyle. Some women can also change their hairstyles to change something in their life. It sounds a little bit weird, but it works well. The image we see in the mirror has a greater influence on our life than we used to think. Nevertheless, sometimes it becomes hard to choose a hairstyle that will contribute to your vision of yourself. That is why we decided to point out the trendiest hairstyles existing today. The list below will help you to understand modern trends in hairstyling and, we hope, will help you to make your choice on the haircut. 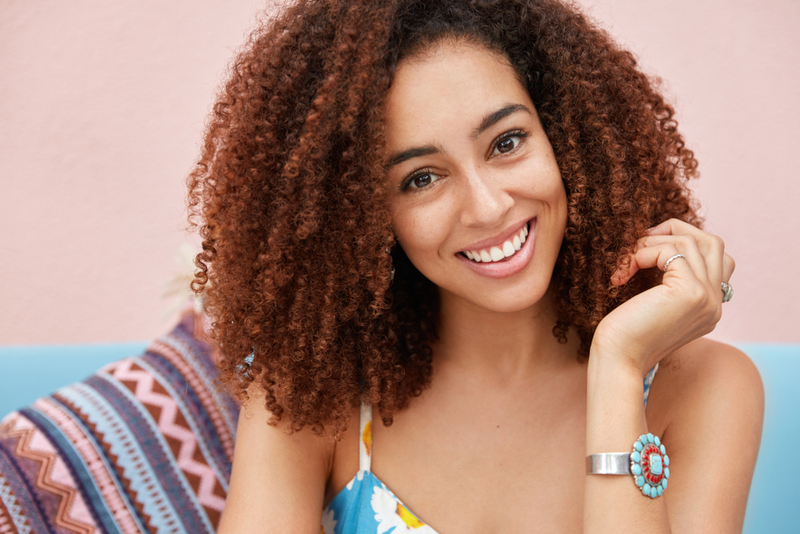 Some of them may look new, but you have to know that actually all of them are variations or combinations of the traditional hairstyles you know. 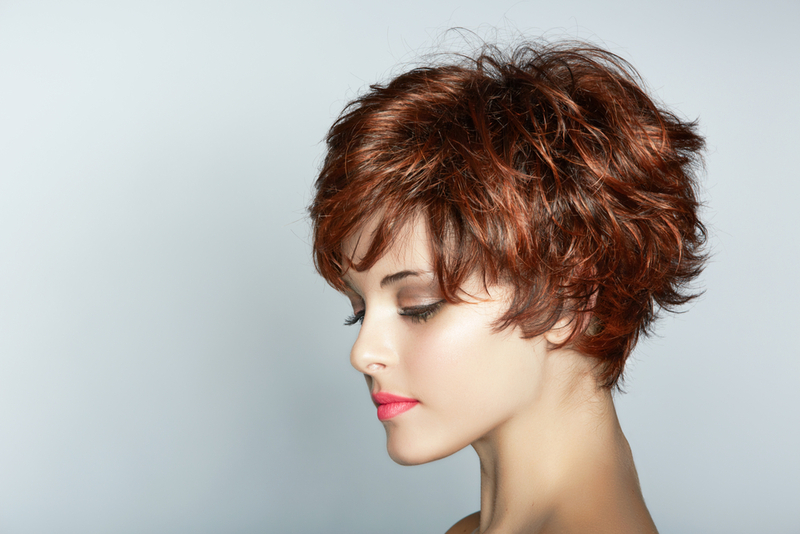 We think you are familiar with a short bob haircut that was popular in the 1950s. But today we are going to talk about the modern version of this haircut. We do believe it suits nearly everyone and in the most cases becomes the best choice. It is the best solution to frame your face and make it look fantastic adding regular heavy bangs. If you have shoulder-length hair, bob hairstyle can become the greatest upgrade. Depending on your facial features, you can pick the length that will suit you best. The length of the bangs depends on your jaw shape. If you are not sure about the length to choose, consult with your stylist. To add a little bit of glamor, highlight or downlight your hair. By the way, if you are not ready to change your hair dramatically, you can choose a medium bob hair-cut that will pinpoint your eyes and eyebrows. Pixie haircuts are commonly associated with very short cuts with spikes. If you agree with the statement above, we have a surprise for you. It is a mistake because long pixie cuts are no less famous than the short ones. The difference lies in the styling of a haircut. So if you are not ready for extremely short hair (though it is very trendy), revise the pixie hairstyle and ask your stylist to add some long bangs to the sides of your head. You can change your short hairstyle using styling wax. It helps to create the image you want at the moment. Remember, pixie cuts are suitable for both short and long hair. If your face shape is oval or broad, choppy layers will make it look best. Some people think that choppy layers are the same to the A-line bob cut. Someone can see standard features of layered cuts. Actually, choppy layers are made by cutting hair in different length that kept restrained above the collarbone. 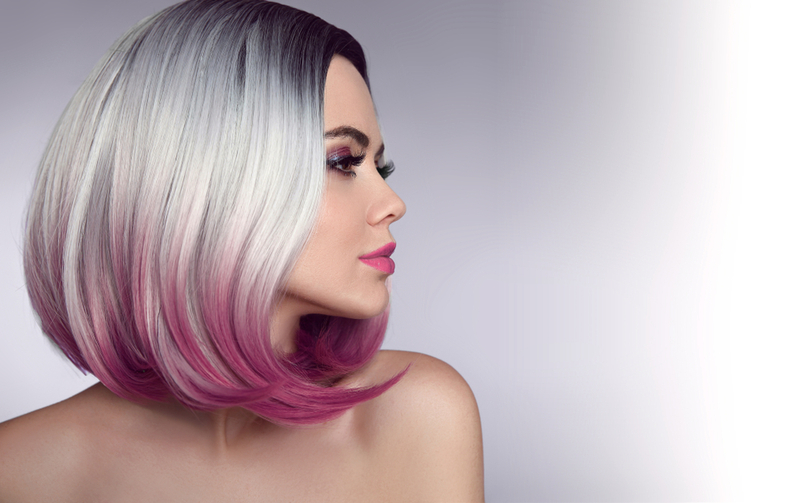 You can color your hair to highlight the layers and add some salt to your image. This hairstyle is very popular among Hollywood celebrities. It is one of the most ‘clean’ haircuts that make your appearance well-tuned. The haircut features short front bangs and layered back of a different length. For all those who have a combination of a thick and thin hair, loose layers become a good choice. The front layers are looking healthier because of the technique that requires to cut them in a different way. Furthermore, layers can hide flaws to make your hair look much thinner and stronger. Wavy hairstyles are the most popular ones today. It is a trendy hairstyle that will compliment your face features. It does not matter if your hair is long or short: the beautiful waves are usually those completed by appropriate accessories and outfit. Furthermore, waves are easy to style: you will have to spend a couple of minutes with hairstyling products to make it look best. This hairstyle is very popular among top models. Want to look like a high-fashion diva? Slicked back hair will accomplish this goal quickly. You can try different variations to find the one that suits you best. Copyright © beautysalonhendersonnv.com - 2018, All Rights Reserved.